Do you know the best platforms for the blogs? Blogging has become a very popular form of expression online. From helpful house tips, makeup and cooking to musicians, wildlife enthusiast and dieticians, the Internet caters to all. For those of you looking to start up a blog, it can be a little confusing on where to start. There are a myriad of blogging sites available and whilst most cater to all technological levels, there are some that are easier to manage than others. Here are just a few of the top blogging sites currently available. You can’t mention blogging without this name cropping up. Probably the go-to blog site. WordPress is a downloadable blog site offering complete software to create a website. It is also the most popular platform available. Free and powering 25% of blogs it is definitely the first port of call. 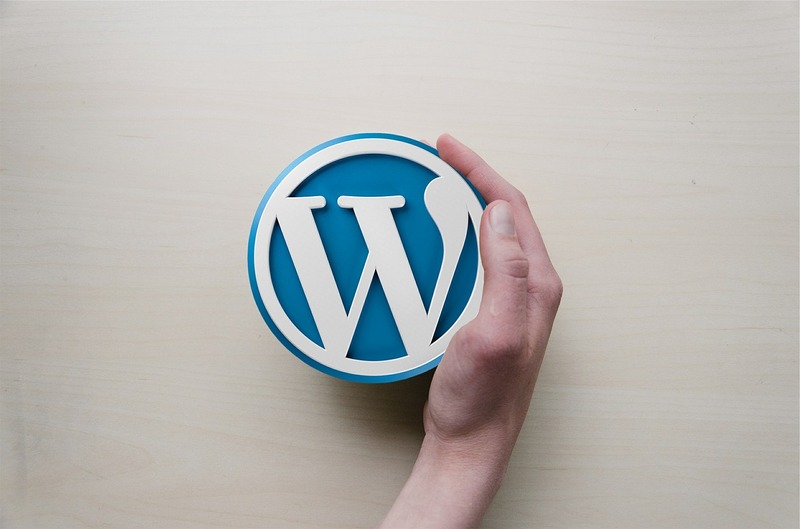 With easily created websites, designs, plugins and more, WordPress is perfect for any blogger who aims to make money, run a business along sire or simply for those who like control. 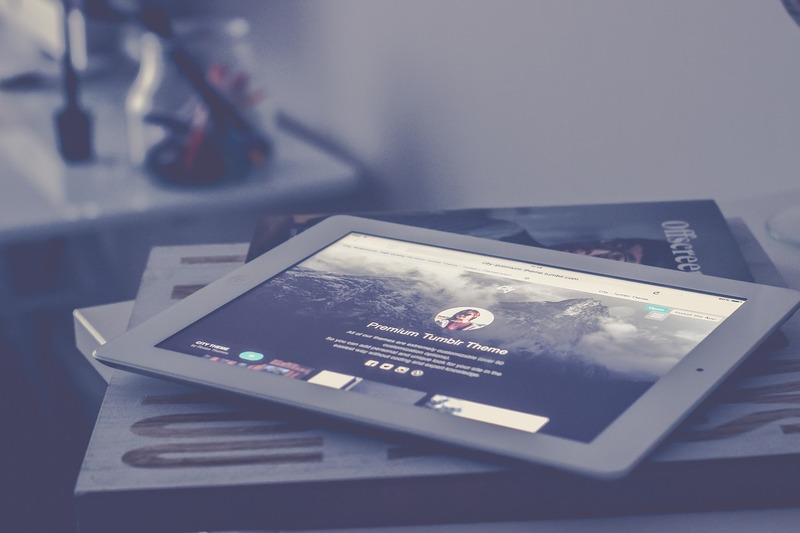 This is one of the oldest blogging platforms and many original bloggers have stuck with it. Like WordPress, Blogger does most of the complicated technical stuff allowing the blogger to concentrate on their own content. Another free site, Blogger has the added bonus of free hosting at no additional cost. Great for hobbyist and personal bloggers it won’t make any money for you but is incredibly fast and simple to use. This is huge in recent years and is perfect for those wishing to add multimedia aspects in a short form. Great for small blogs, quotes, short videos and images, it is the perfect way to access a large community of users all of whom are ready to comment and spread each others work. This platform is great for those who need to spread short pieces of information though bloggers should note that this more a social media site than a blogging platform. There are of course pros and cons with all of these sites and there is constant debate and discussions at forums. However, you should keep in mind that when you grow your blog into IBC, you should think about tax optimization.